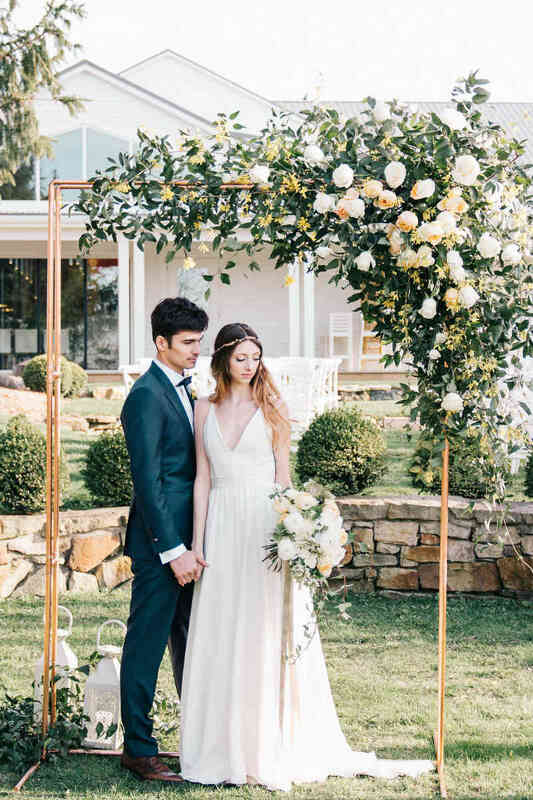 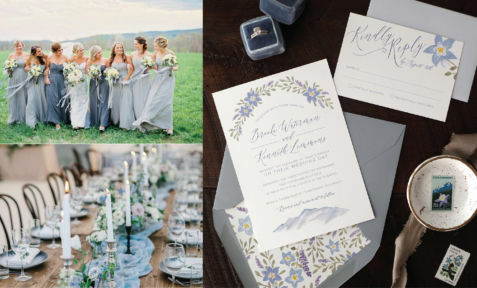 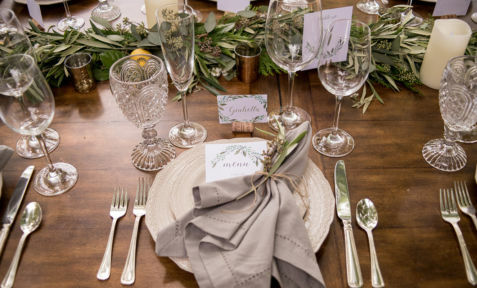 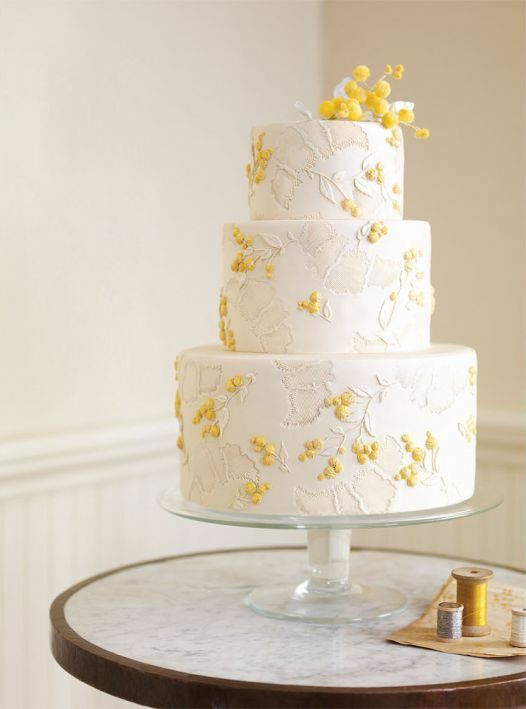 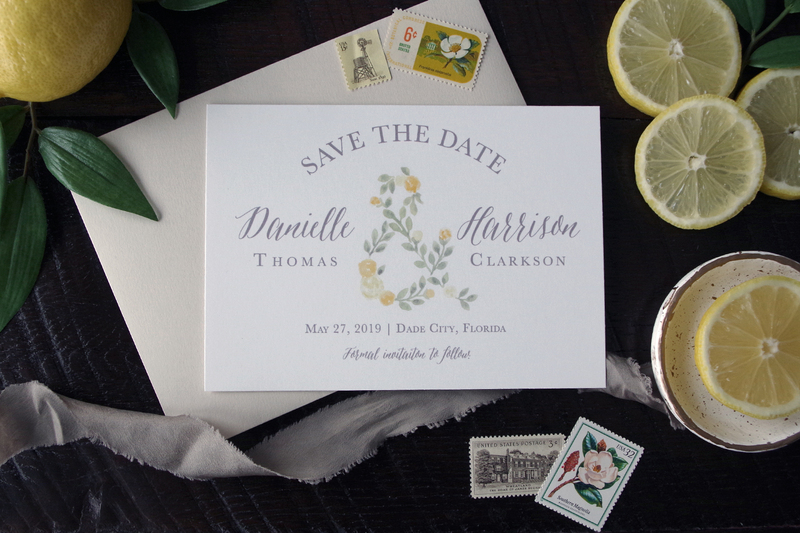 Our Danielle Suite is an organic and classy watercolor floral suite tailor made for an elegant spring or summer wedding. 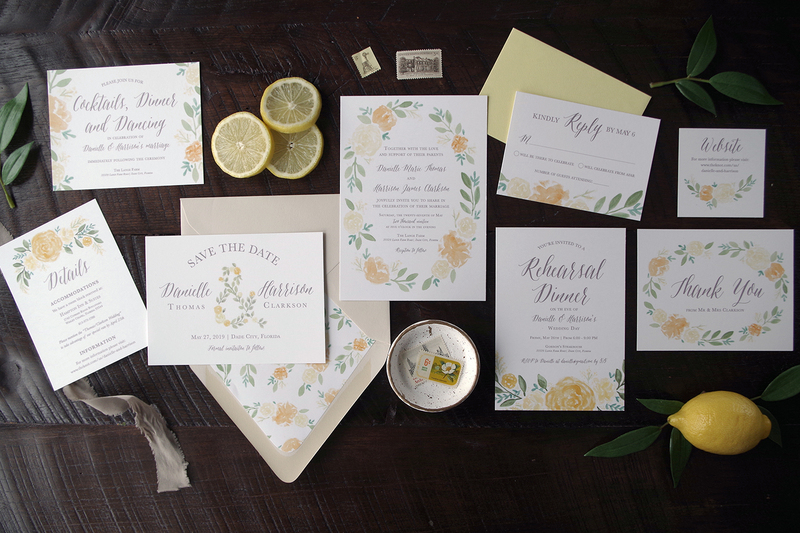 This yellow flower invitation suite is part of our affordable Collection – ready for personalization in our Etsy Shop! 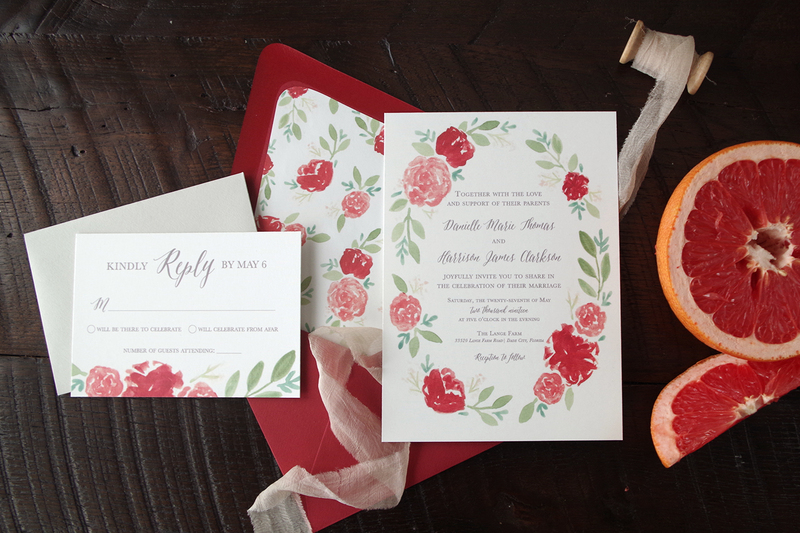 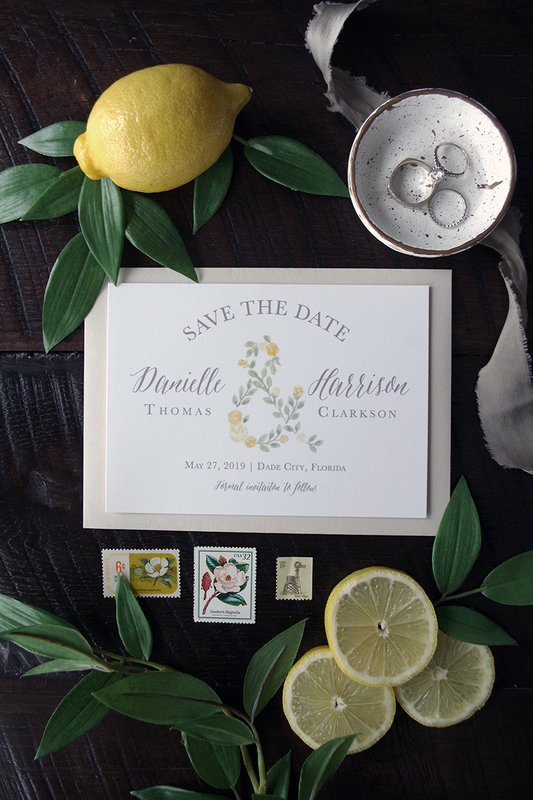 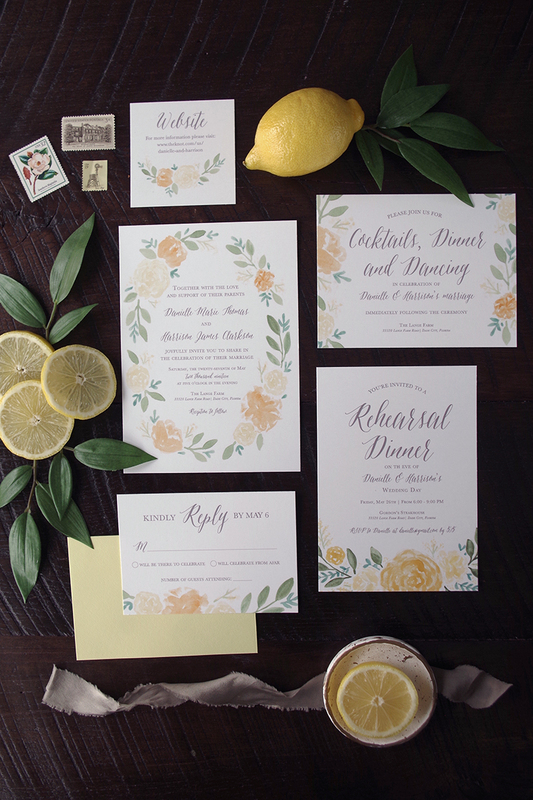 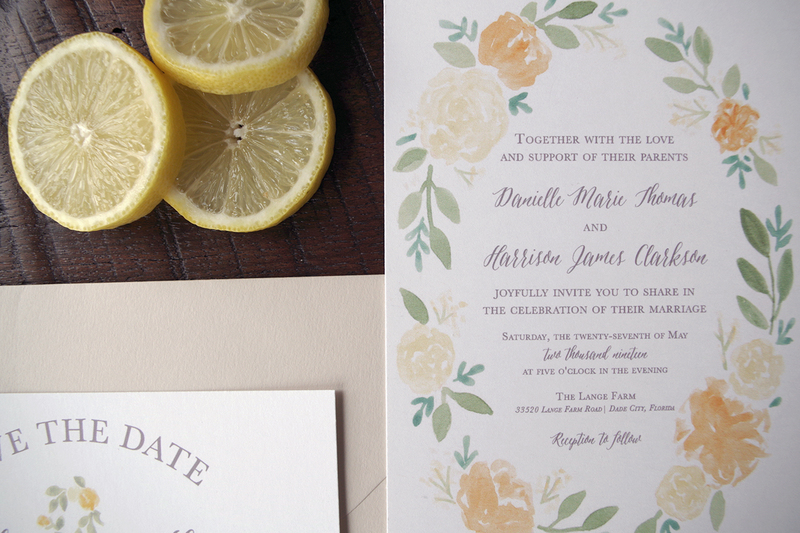 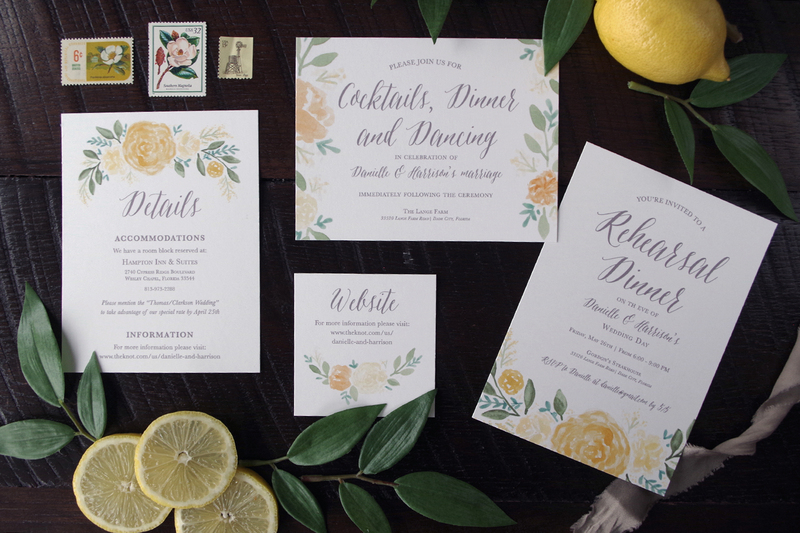 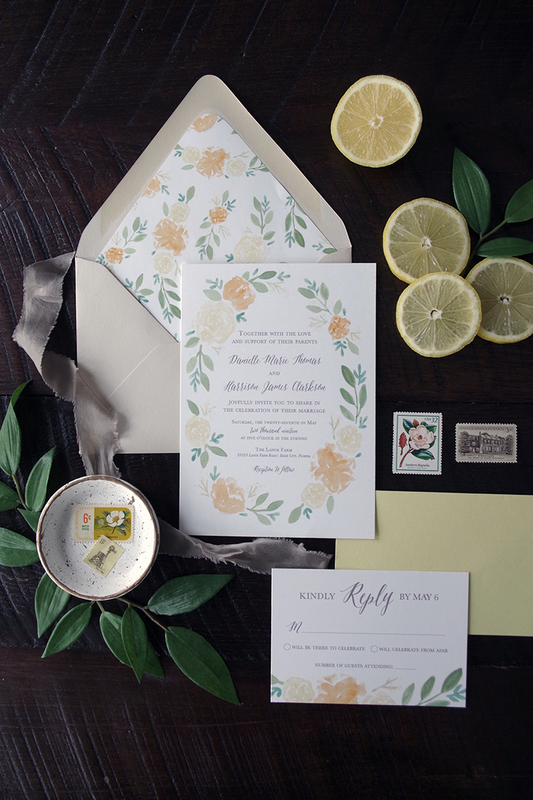 This classic suite incorporates delicate, hand-painted lemon, mustard, and sorbet yellow blooms in a variety of ways – a floral ampersand on the Save the Date, an oval border wreath on the invitation, and a lovely flower pattern for the envelope liner. 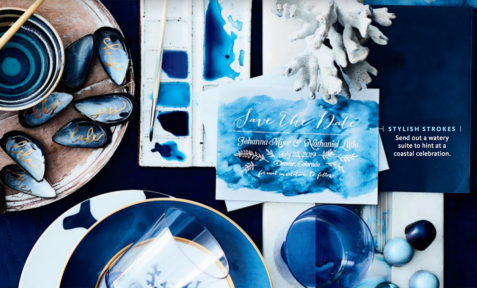 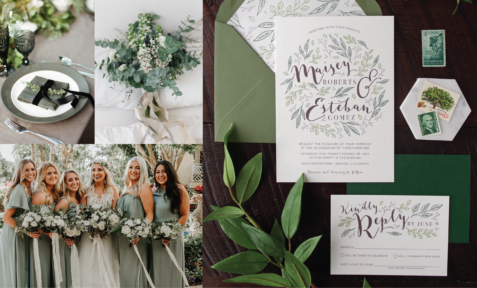 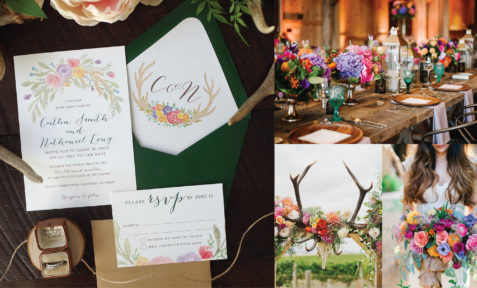 The watercolor florals are combined with a clean calligraphy font and traditional serif font for a design that is elegant and classic. 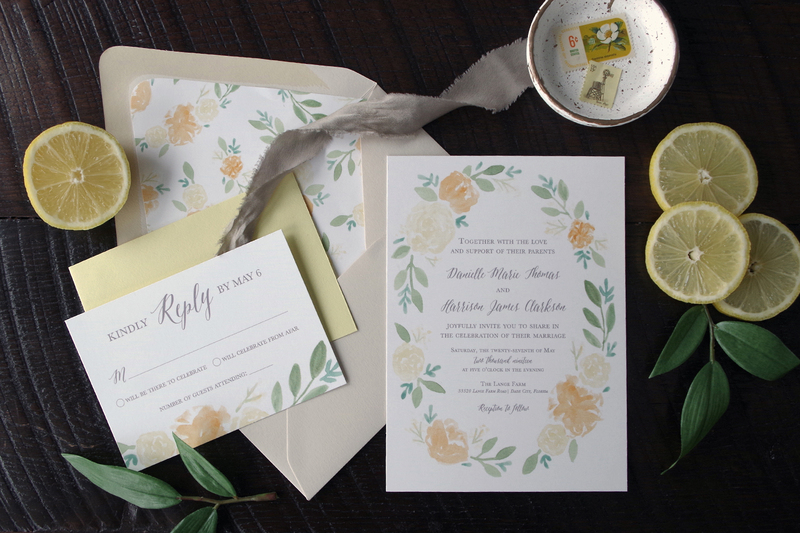 The Danielle Floral Wreath Wedding Invitation suite would be great for a bright, fun spring wedding with any variation of a yellow color palette. 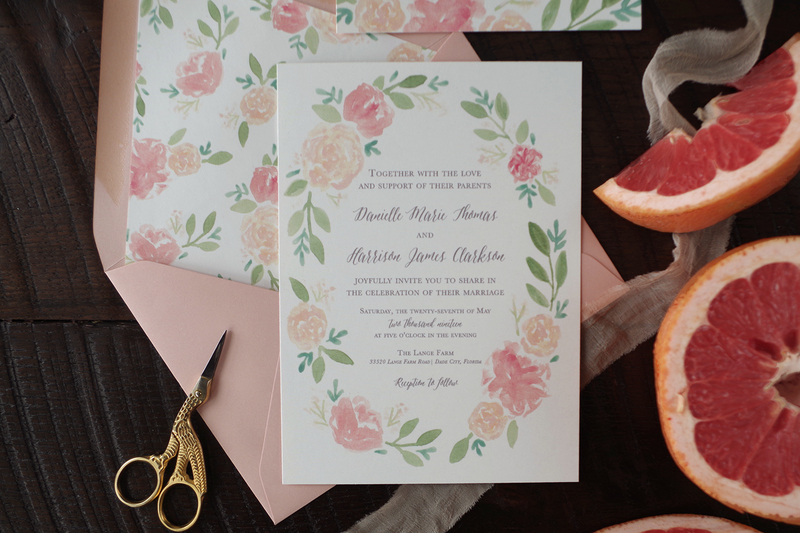 The Danielle Suite is also available in different color schemes: Blush Pink and Rose Red! 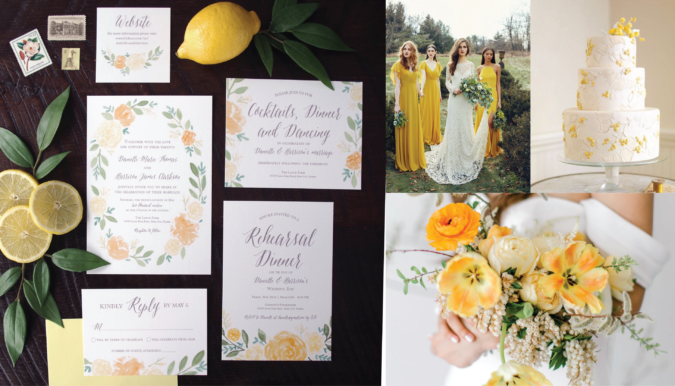 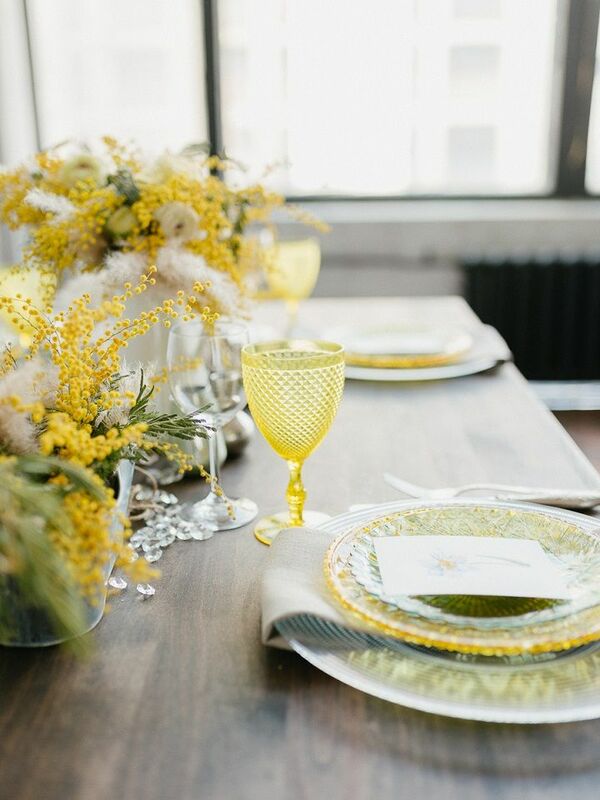 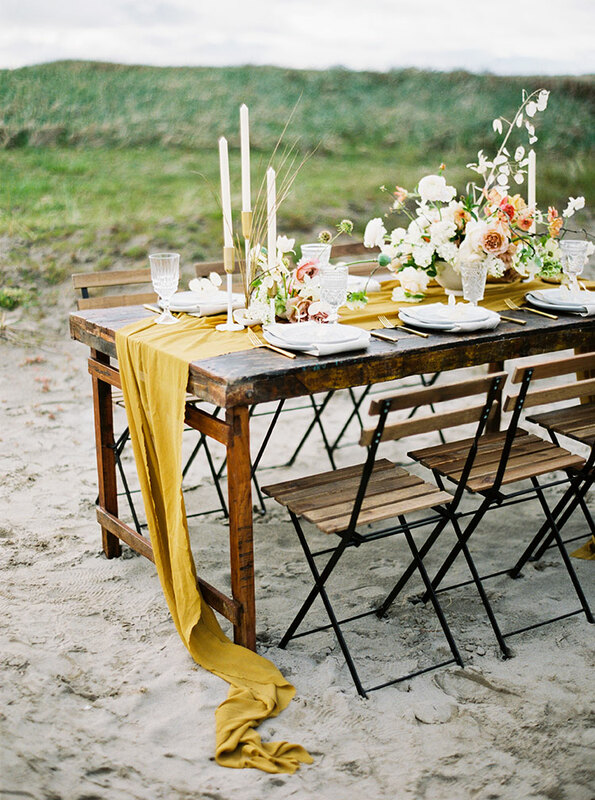 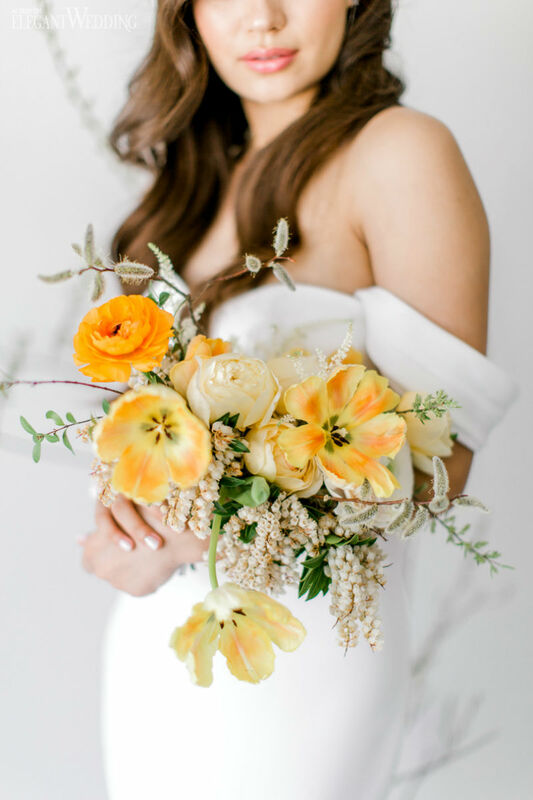 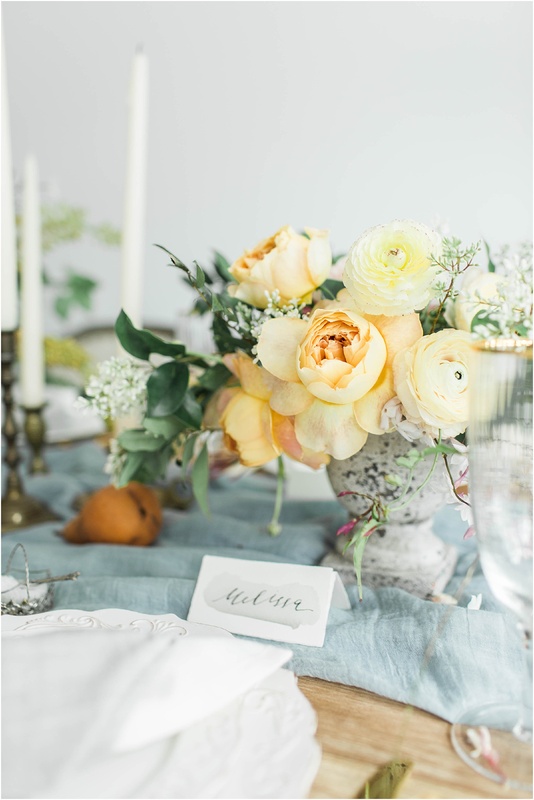 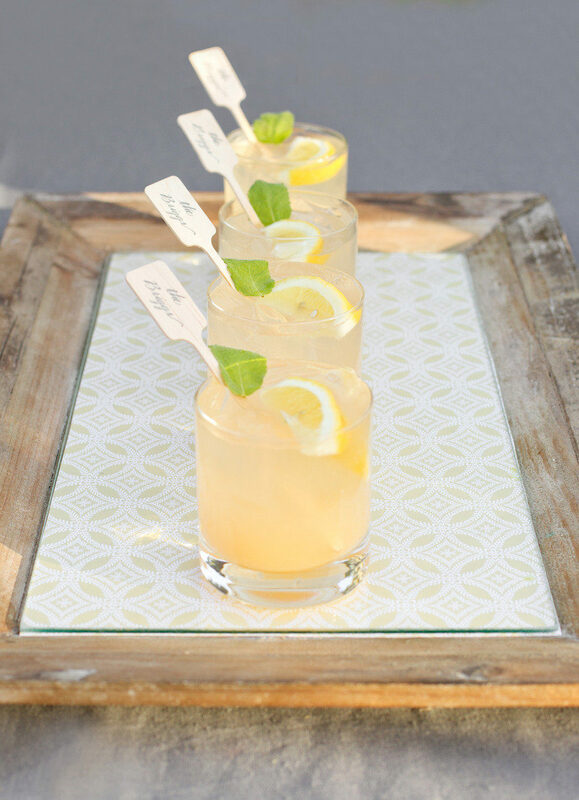 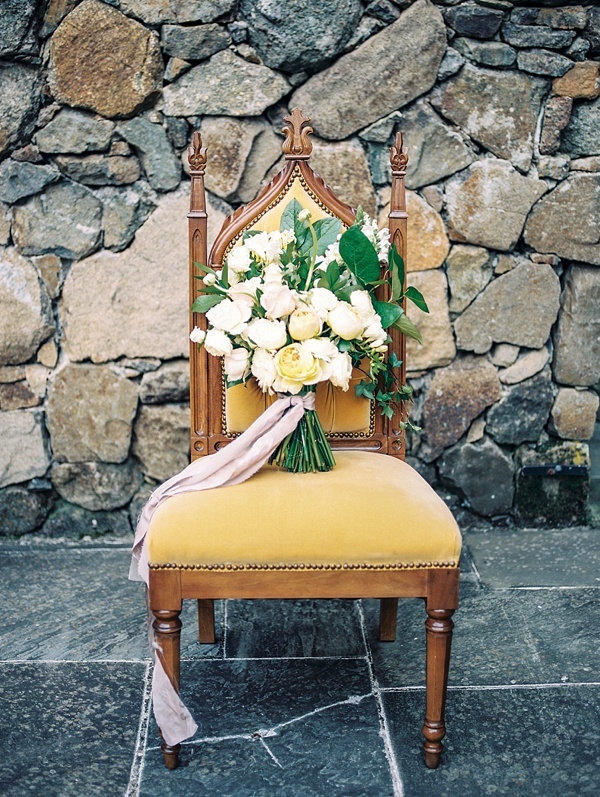 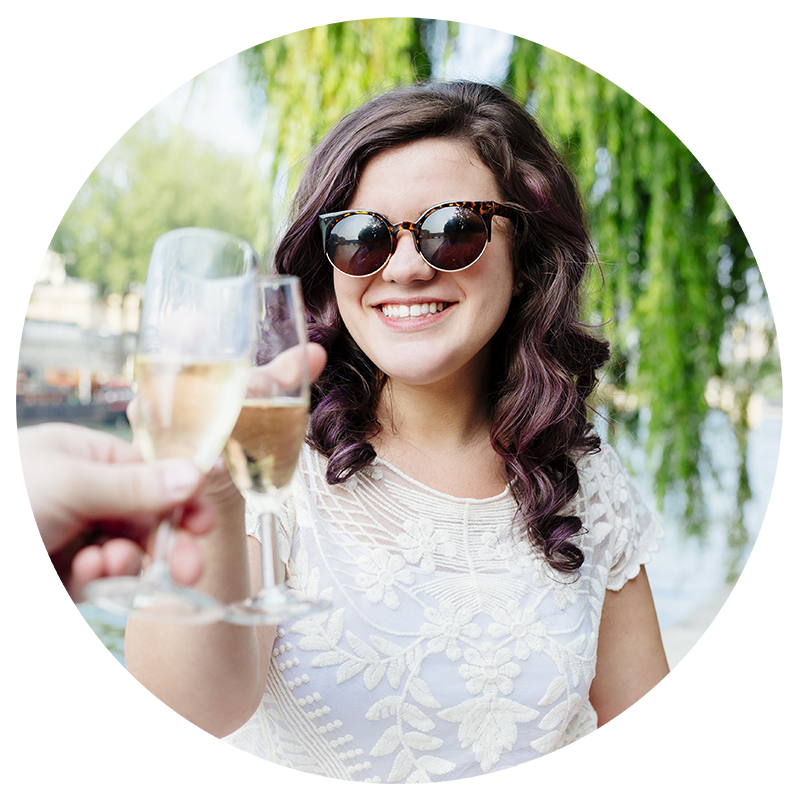 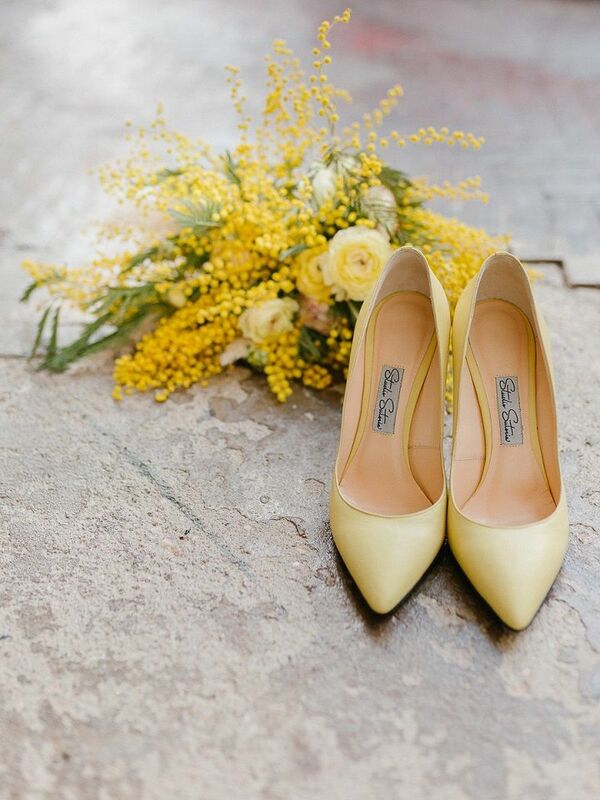 Check out more Yellow Spring Wedding Inspiration below and purchase these Save the Dates or Wedding Invitations on Etsy now!